According to rumours over the last week or so, Sony was getting ready to brew up a storm at E3. Several publications reported that Sony was to take a cloud gaming service under its wing to boost the PlayStation brand, yet its E3 conference passed by without mention of anything of the sort. So just what were all those rumours about? And is there any future for a PlayStation game-streaming service? There's a lot of potential, for sure. 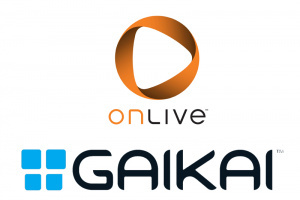 Cloud gaming services such as OnLive and Gaikai have not yet been taken up in any sinificant mainstream capacity, but internet speeds are increasing; once they get to a certain level, perhaps they'll become a worthwhile proposition, as long as bandwidth allowances lift simultaneously. Widespread, uncapped, high quality internet that can handle huge amounts of data is paramount to the idea's long term success. Rather than a game physically needing to be on disc or hard drive, titles are processed remotely in data centres. What is seen on a user's device is nothing more than video data; the player's inputs are fed back to the data centre, processed and the result transferred back with minimal lag. There are several benefits to this. Firstly, it saves on hard drive space: games are only going to get bigger and bigger, and that might not gel too well with the growing digital download sector without increased console cost. Similarly, the size of demos is becoming cumbersome, in some cases now reaching a gigabyte. 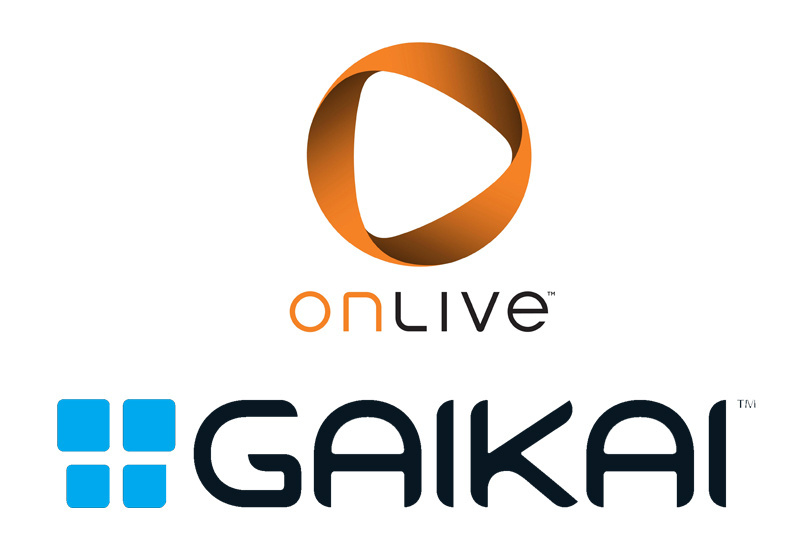 Gaikai can stream trials via a web browser. No longer would gamers necessarily have to purchase every game they want in their library; instead they could pay a monthly subscription fee and gain full access to entire collections, on demand. OnLive currently offers something similar, letting subscribers play over a hundred titles whenever they like as long as they're paying members. The quality of streams still isn't perfect, but give it a couple of years and the improvements could be night and day. OnLive, for example, is still working on 1080p support. The word buzzing around was that Sony was working with one of these companies, or had even acquired one of them. It made sense too: it's been having trouble with backwards compatibility, there's a lot of emphasis on Remote Play, and it'd be something that would really set it apart from the competition going into the next generation. PlayStation 1 and 2's entire libraries could be made available on demand; Vita could play PlayStation 3 games when you're away from home. 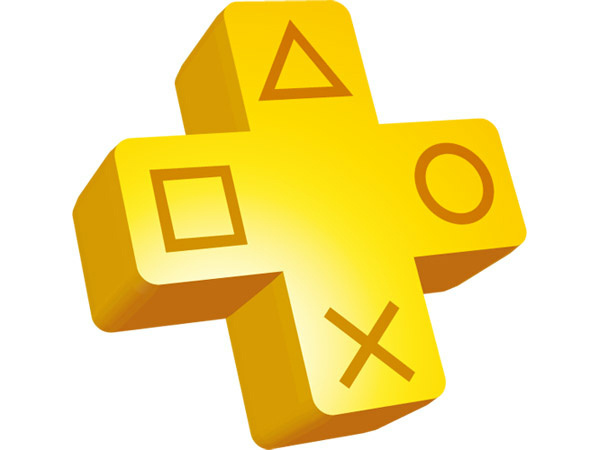 If it was made a PlayStation Plus exclusive feature, there'd surely be a huge uptake in the service. When all was said and done and the clouds parted, there was no mention at E3. But what if the rumours were only half correct? Maybe this was never meant to happen now; perhaps the information has come out far too early and this is actually a feature intended for next year's E3. Perhaps this has something to do with PlayStation 4. There have been enough problems with the emulation of PlayStation 2 titles; it's going to be even more difficult when it comes to the endless cores of PlayStation 3's Cell processor. 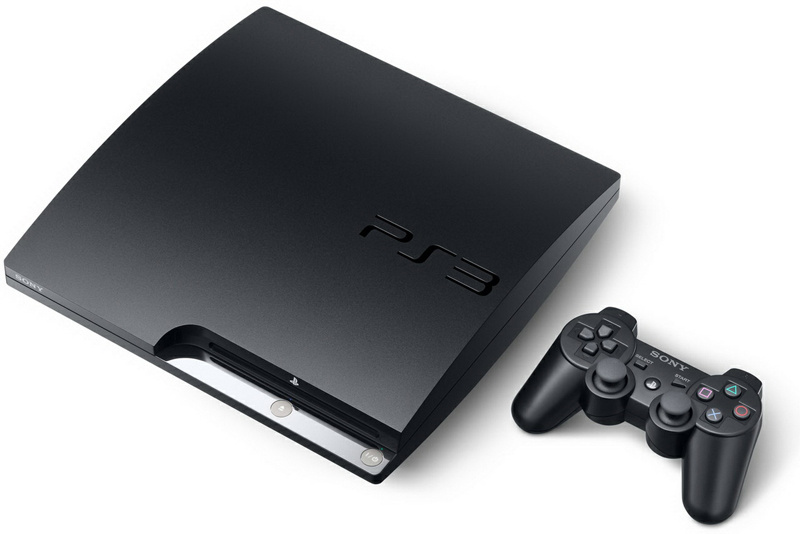 With backwards compatibility increasingly important, what if Sony filled a data farm with specially designed PS3s and used streaming to bring all those games to PlayStation 4 without any need for duplication of chips or excessive power? This doesn't have to be limited to PlayStation 4 either. To think bigger, Sony could look to expand this to all of its devices. Xperia Play, Bravia televisions; spread the PlayStation name to these and help the brand break free of its console constraints. Cloud gaming could take Remote Play and cross-play to a whole new level. We're just going to have to wait to see if those rumours, eventually, come true after all. Anybody else having trouble commenting? Trouble commenting was probably due to the Nintendo comments overwhelming the system. Sony didn't need this. I think they won the show on the strenght of Last of Us and GOW. Nintedno shows was so sad, crying on my keyboard. I hope there is still something in the works, maybe for PS4. Clearly the PS3 isn't powerful enough to use remote play with any real success. This could be the answer for backwards compatibility, remote play, and, my secret wish, renting new games from your couch. As I put in another post, this could really be the PS3 solution to Remote Play. Perhaps Sony's bods just can't optimise the stream with high enough fidelity? Perhaps that's why so few games work with remote play, they'd rather not have it than put on a poor show?